Novato in Northern Marin County is an eclectic and charming town surrounded by the natural beauty that this part of California is known for. Novato has everything from picturesque bike and hiking trails, farm fresh restaurants, and great parks and activities for families to enjoy. Our newest Northern California studio mixes new and experienced students from diverse backgrounds in a warm and welcoming environment. We offer a wide-variety of styles of yoga, check our class schedule for a full list of yoga classes. Located 1 mile west of Highway 101, on the corner of Delong Ave. and Redwood Blvd. We are right next door to Peet's Coffee. There is a small shared parking lot in front of the studio. Street parking in the surrounding blocks, especially downtown. Free Public Parking one block east, on Machin Ave. Helpful hint for parking: Time your arrival up with when the prior class lets out. Many people will be vacating the parking lot and there will be more available spaces! Looking for a breakthrough or "aha" moment for a tricky pose? Headstand has you stumped? Wheel Pose? Then this workshop is for you. 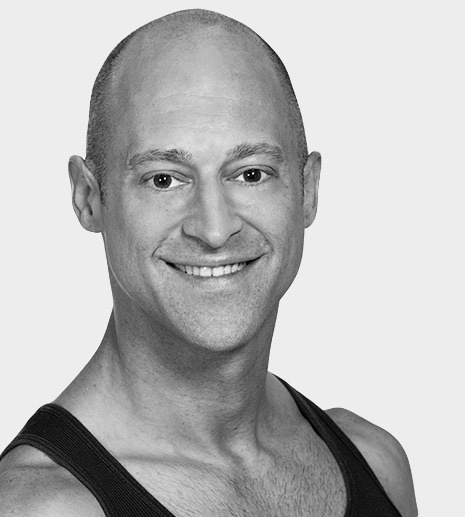 Based on a brilliant format pioneered by Jivamukti Yoga Co-Founder (and Jill's primary teacher) David Life, Asana Lab is a unique and invaluable opportunity to work on a specific asana with support and encouragement from the entire group. After a brisk warm-up, each participant will have the chance to troubleshoot their most challenging pose in a round robin format. Together, we find solutions through creative problem-solving, subtle adjustments and modifications, use of props, partner work and spontaneous fun. All levels + styles welcome. Jill Abelson has taught since 1999 and is on the faculty of YogaWorks and Yoga Tree, where she has also been a lead trainer in the 200- and 500-hour TT programs since 2012. 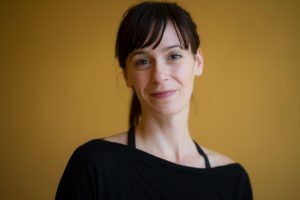 Trained extensively in four yoga styles—hatha, Ashtanga, vinyasa and Jivamukti—she brings a uniquely wide perspective to her teaching. You will find in her approach a keen eye and a loving heart. Jill teaches in NorCal, on the East Coast and in Europe. Deepen into the path of becoming an instrument of light, love and service! Join Nubia and her group of "Reikinis" for this next level of empowerment. 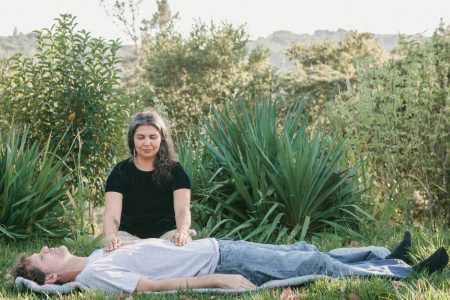 o Receive Reiki Symbol II or the "emotional healing activator"
"Become the light and the love that you want to see shining in this world"
*Prerequisite for this training: Completion of Reiki Level 1 + Symbol with Nubia Teixeira. Nubia Teixeira has been teaching yoga for over 27 years. She received the level of Reiki Master in 1998. In 2016, Nubia received Reiki empowerment from Lama Gangchen and decided to share Reiki with women via initiations, inspiring her "Reikinis" to take care of themselves and others via this gift of light. **ENROLLMENT NOTE: The advance price for this training is not available through the YogaWorks mobile app. To purchase at the advance price, visit yogaworks.com or contact YogaWorks Larkspur at (415) 925-2440. The key to living a healthy, balanced life is remembering your innermost self and the freedom that lives within you. The ancient yogic text, Taittiriya Upanishad, describes the koshas as the gateway to the soul—the place of deep inner satisfaction and wholeness. 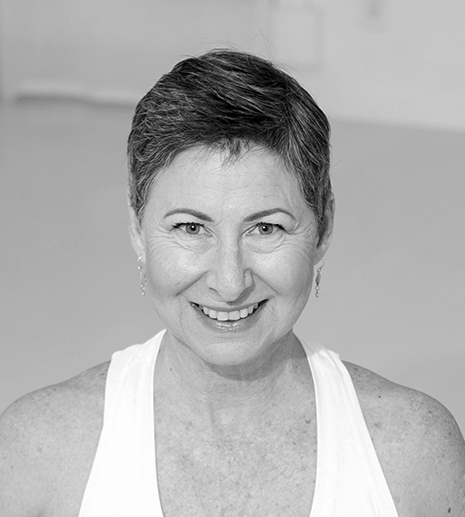 YogaWorks Palo Alto, 440 Kipling St.
Edwina Ferro has over 5000 teaching hours and is educated in the lineages of Hatha Yoga and Viniyoga with an emphasis in Tantric studies and Sri Para Yoga. 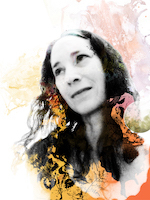 Her artistic, playful and articulate delivery of conscious movement and breath encourages students to lean into the grace of their body, heart and spirit while they move beyond their perceived limitations and mental blocks. 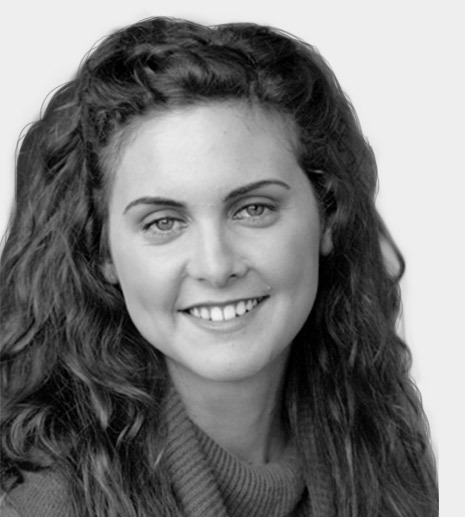 Edwina teaches at Yoga Works in Palo Alto on Fridays at 12:15.. MELT into summer with Erin Fleming! Did you know that the most abundant system in your body is connective tissue and that new science is revealing that the source of most inflammation and pain is dehydrated connective tissue? Hailed by doctors and health practitioners around the world as the ultimate in self-care and pain relief, the MELT Method uses soft rollers and specialized hand + foot treatment balls to reduce inflammation, increase hydration, enhance mobility, and immediately decrease aches and pains. All MELT Method tools and equipment will be provided at the studio. 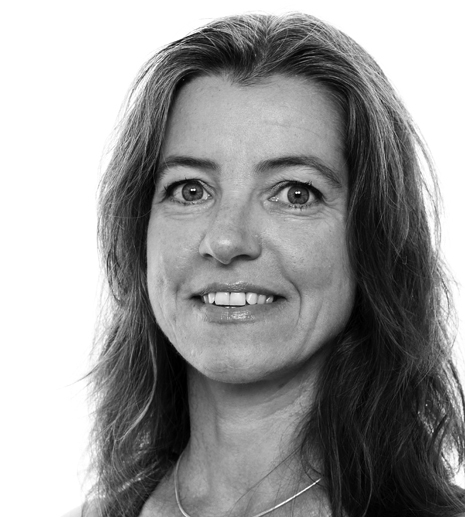 Erin Fleming (ERYT- 500) has trained extensively with Sarah Powers, Paul Grilley, and Erich Schiffmann. In 2012, she received certification as an instructor of the MELT Method. Erin is also certified by the British Wheel of Yoga, an extensive Yoga teacher training program recognized by the British government. Full payment is required to reserve a space in workshops. All workshops are non-refundable. Cancellations made two weeks or more prior workshop start date will be issued store credit. No store credit will be given for cancellations made less than two weeks prior to workshop start date. YogaWorks is not responsible for any costs incurred for travel arrangements or accommodations related to this event. 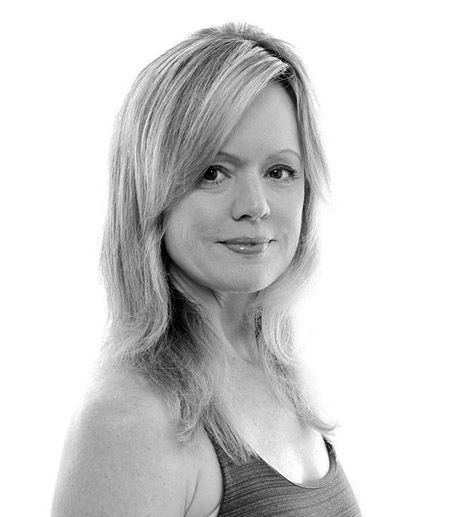 Start the day with Lesley featuring a full yoga practice: sweaty asana, meditation, pranayama and dharma teachings. Lesley Desaulniers energizing, soulful, and inspiring classes are imbued with a rare blend of sweaty vinyasa, scholarly study, spiritual awareness, and good humor. She was trained in yoga under the expert guidance of Sharon Gannon and David Life of Jivamukti Yoga. She has been featured in many yoga and health publications and leads 'Transformational Vinyasa' workshops and retreats at premier yoga destinations throughout the year..
*ENROLLMENT NOTE: Advance price registration for this training is not available through the YogaWorks mobile app. To purchase at the advance price, visit yogaworks.com/workshops or contact YogaWorks Larkspur at (415) 925-2440. Refine and deepen your yoga practice with 4 mini workshops covering hips, abdominals, shoulders, inversions and restorative postures. Each session will include an anatomy/movement lecture, breathing techniques and asana practice. By understanding how the body moves we can integrate healthy alignment and breath into all of our poses, creating more strength, freedom and vibrancy in our practice. Preparatory poses, modifications and variations included. This weekend series is open to dedicated students and teachers interested in developing their self-awareness and knowledge base for personal practice and beyond. Core: When we think core, we think abdominal muscles. This is true but in yoga the core is so much more. This session will cover the muscles of the core and what it means to be strong and balanced. We will also cover the energetic core which is the secret key to hatha yoga and the path of transformation for the practitioner. Asana practice will be designed to help us both strengthen and access the center of the body. Shoulders: The shoulders are the most mobile joint in the body, and in vinyasa yoga we use them a lot! Understanding how the shoulders move and keeping them strong, flexible and well aligned is essential to a sustainable, long-term vinyasa yoga practice. We will cover the movements of the shoulders as well as optimal alignment in key postures like downward facing dog, plank, chaturanga and more. Asana practice will help us uncover where we need more awareness in the shoulders. Hips: The hips are like the shoulders in that they are a ball and socket joint, but way less mobile. After exploring the movements of the hip joint we will put our understanding into an asana practice that moves the hips in all directions creating mobility and strength. Inversions: Getting upside down can be exhilarating and scary at the same time. It is extremely important we prepare the body and the mind before reversing the weight onto the hands, head or shoulders. This session will cover two inversions and include assessing student capability to invert, contraindications, preparations for inverting and variations or alternative poses. No inversion experience is necessary to attend this practice. Restoratives + Breathing: The parasympathetic nervous system is a state of rest and ease. Practicing restorative yoga helps us to gently induce this calm and easy state of being by putting the body into a variety of shapes with support and allowing us to let go. Gently altering our breathing patterns (pranayama) can also support deep relaxation. This session will include a little theory and guided pranayama along with the restorative practice. *Single sessions available. Prices vary (see individual sessions above). Nikki Estrada has more than 20 years of teaching experience and has been leading 200 and 300-hour teacher trainings for more than 14 years. She is YA500hr E-RYT and was Director of Trainer Development for YogaWorks for more than 7 years where she supported and mentored teacher trainers. 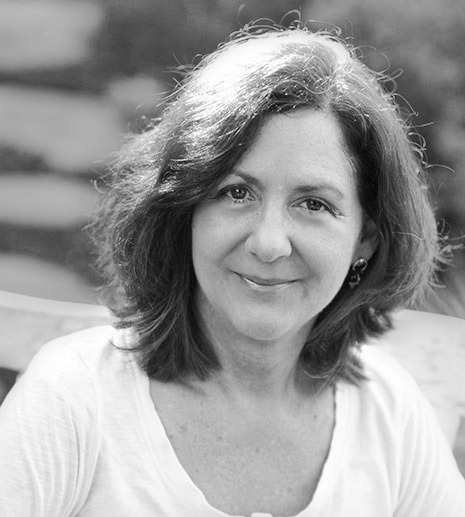 She leads intensives, immersions and workshop series in the San Francisco Bay Area and beyond. • The two Saturday sessions are each individual sessions. Single session enrollment for both Saturday sessions is $100 (2 sessions x $50/session). • Saturday single session registration is not available through either the website or mobile app. To enroll in one (or both) of the Saturday sessions, please contact YogaWorks Novato Potrero at (415) 408-6565. • Single session (Friday or Sunday) registration for this workshop is not available through the mobile app. Please visit YogaWorks.com/classes/workshops or call YogaWorks Novato at (415) 408-6565 to enroll in a single day. • Full-series (all four sessions, Friday-Sunday) registration is available through the mobile app. • The advance price for this workshop is not available through the mobile app. Please visit YogaWorks.com/classes/workshops or call YogaWorks Novato at (415) 408-6565 to enroll at the advance price. Release the issues between your tissues! Join Denelle Numis for a workshop designed to release the tension in your joints and muscles through Myofascial Release Therapy, or SMR (Self-Myofascial Release). SMR increases muscular mobilization and relieves unnecessary tension stored in our connective tissue. 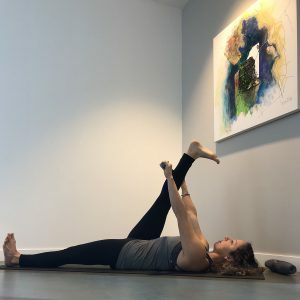 As a RAD Master Coach, Denelle will guide you through an integrated vinyasa flow practice combined with myofascial release therapy using the RAD tools. RAD Roller will supply the RAD tools, which will be available for purchase post-workshop. Come get RAD & Roll Out! 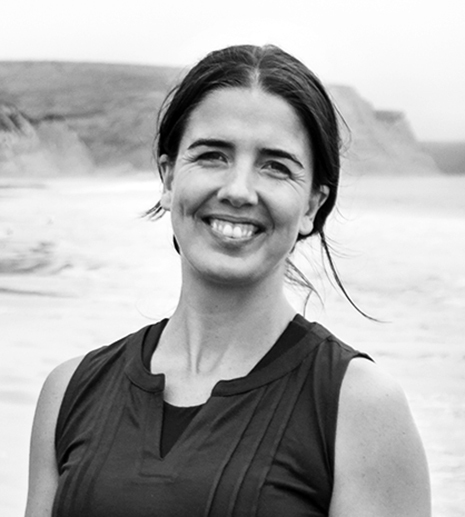 YogaWorks San Francisco , 1823 Divisadero St.
Denelle Jarro Numis (E-RYT 500 & RAD Master Coach) composes an authentic experience on the mat where each student can immediately connect with the rhythm of their body + breath. 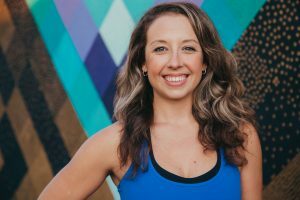 With a background in modern dance, Denelle builds her vinyasa classes through a progression of dynamic sequences to stimulate energy and vitality throughout the body. 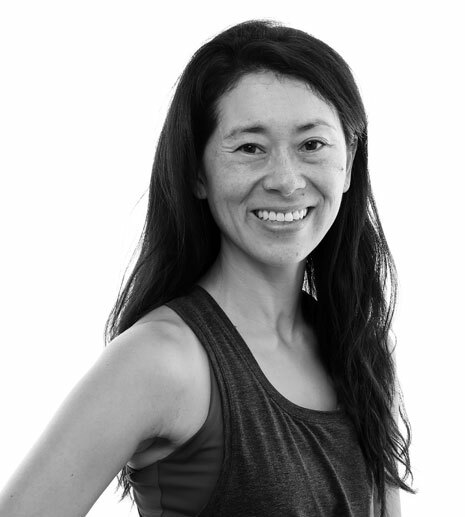 Denelle teaches integrated vinyasa yoga™ and myofascial release therapy in San Francisco, CA. Equanimity is balance born of wisdom; it’s our heart and mind’s capacity to roll with the inevitable challenges and changes of life without taking it personally, without falling into despair or hopeless. Rather than a bland state of neutrality, or a cold state of indifference, equanimity gives us a wide space to feel the whole range of human experience, and the poise to act with wisdom and care rather than reactivity. Whether it’s personal loss and difficulty, challenges in relationship, or the immense pain our world is facing, equanimity is the indispensable quality that allows us to meet life with grace and balance, and at times to keep going in the face of extraordinary hardship. This evening program will include a guided meditation, lecture, and time for Q&A. The evening will be followed by a book signing. Oren Jay Sofer teaches meditation and communication retreats and workshops nationally. A member of the Spirit Rock Teachers Council, he is a Certified Trainer of Nonviolent Communication, a Course Trainer at Mindful Schools, and a Somatic Experiencing Practitioner for healing trauma. Oren also holds a degree in Comparative Religion from Columbia University and is the author of Say What You Mean: A Mindful Approach to Nonviolent Communication. In this workshop Nubia will share her love and passion for the practice of mudras, or sacred hand gestures. Her mastery and expertise on combining mudras with asana expresses the inspired storytelling from Bhakti, the devotional tradition of yoga. Author, yogini, teacher trainer, and Odissi dancer, Nubia Teixeira has devoted herself to teaching different aspects of yoga for almost 30 years. Perceiving yoga as a healing art, Nubia's refinement and unique style overflows with sacred meaning and heartfelt inspiration. Nubia leads workshops, teacher trainings and retreats locally and around the world. ***ENROLLMENT NOTE: The advance price for this training is not available through the YogaWorks mobile app. To purchase at the advance price, visit yogaworks.com or contact YogaWorks Larkspur at (415) 925-2440. This will be a summer solstice evening of enchantment and deep self-healing in honor, celebration and gratitude of the longest day of the year, the cycles of life, and the fiery energy of the sun that energizes, enlightens, and invites us to reconnect with ourselves, the earth and nature. 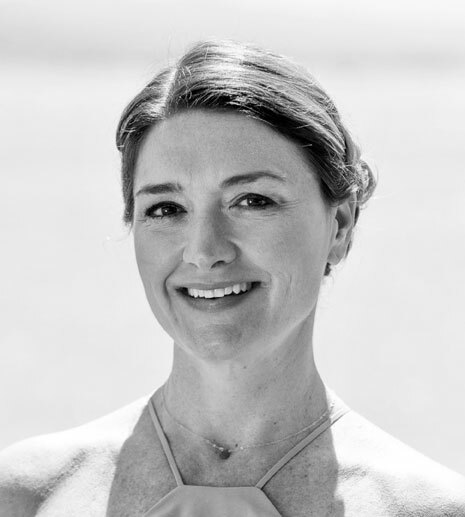 Interweaving Yin Yoga with the poetry of Rumi, Christy will guide you on an inward journey toward open body, open heart, open mind and the stillness and contentment at the center of it all. An unsurpassed master player of antique Tibetan bowls and bells and other rare instruments of the Far East, Karma Moffett is renowned for creating musical magic through harmonic sacred sound vibrations. 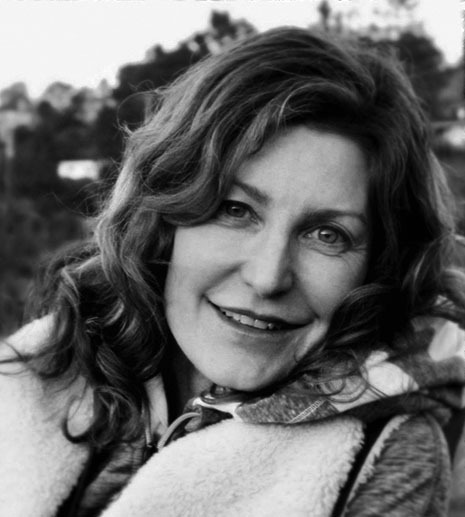 Christy Brown draws on the teachings of her teachers Sri K. Pattabhi Jois and S.N. Goenka among others, elements of Ashtanga, Iyengar, Anusara, Yin Yoga and other wisdom traditions, to weave a creatively invigorating yet calming, centering yet expanding exploration of Self through Asana. Karma Moffett’s unique music program, Tibetan Bell Experience, uses Tibetan bowls, bells, Longhorn, and conch shells to produce pure sound tones & harmonics that have a positive and penetrating impact on one’s natural healing system. *ENROLLMENT NOTE: The advance price for this workshop is not available through the mobile app. To register at the advance price, please visit YogaWorks.com or call YogaWorks Larkspur at (415) 925-2440. Modern technology offers countless benefits, but the fact remains: many of us spend hours sitting in front of our computer or hunched over our mobile phone and tablet, and the repetitive movement patterns associated with using these digital devices can wreak havoc on neck and shoulder happiness. Our use of tech can cause not just strain, but also weakness! Surprisingly, one reason so many of us suffer from chronic neck tension is because our neck muscles are weak! Stretching and massages, while relaxing, don't address the underlying causes of the discomfort. Join Sara Hess in this 2-hour workshop and learn to move in ways that realign your posture, help release tension, and promote more functional, strengthening movement patterns. Exercises to increase upper back + shoulder mobility, stability, and function. How to induce relaxation and reduce stress, increasing the benefit of your neck/shoulder exercises. 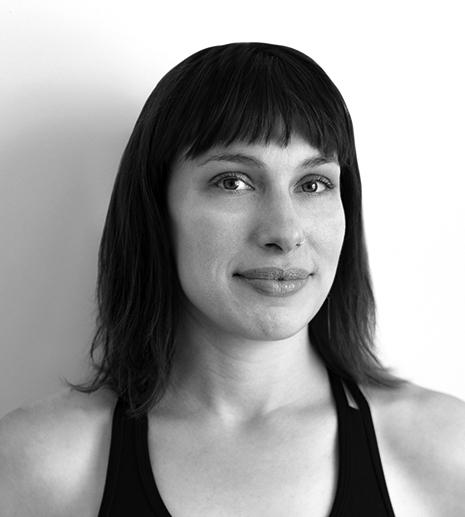 YogaWorks San Francisco, 1823 Divisadero St.
Sara Hess is a San Francisco-based vinyasa flow teacher. She draws from her dance and yoga background to create intelligently-sequenced classes that gracefully synchronize breath, posture, and emphasis on alignment. She believes that through these key elements a student is able to explore each pose in depth, reaching their full potential.